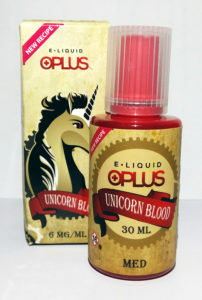 Oplus is an e-liquid brand from China, made from USP, EP & FEMA approved ingredients. 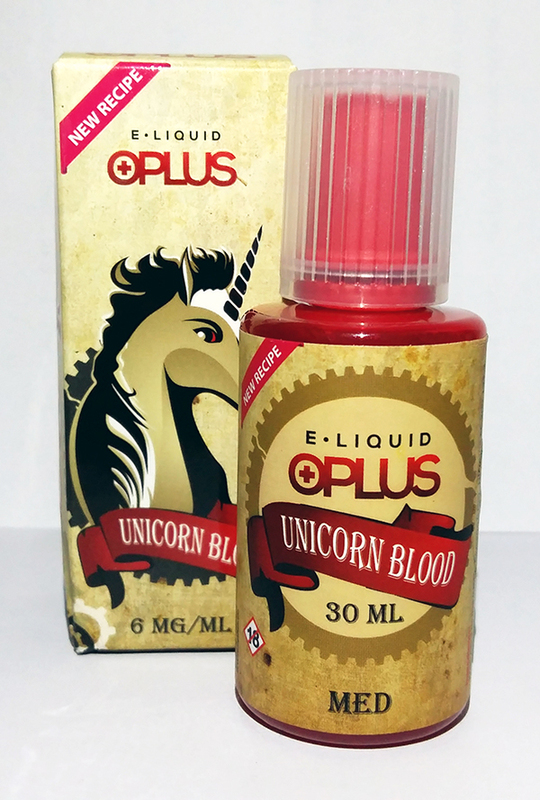 While Oplus e-liquid comes in many different flavors, we are only reviewing the Special Edition line from this brand. 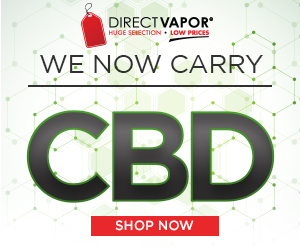 These particular flavors are available in three different PG/VG ratios, as well as with nicotine content of 0, 6, 12 & 18 mg/ml. All flavors come in beautiful steampunk style packaging, with 10 ml and 30 ml bottles available. 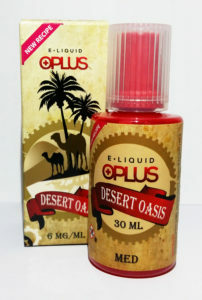 Overall, the Oplus Special Edition line is characterized by unique fruit, dessert and menthol blends; several tobacco-based flavors are also available. 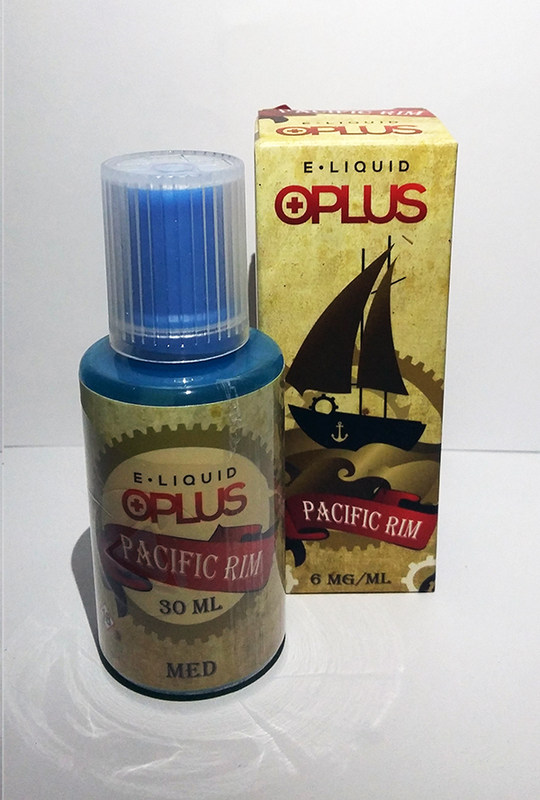 We especially liked the out-of-the-box thinking of Oplus mixologists: they have been very creative, coming up with amazing combinations which, even more surprisingly, provide a very tasty vaping experience. 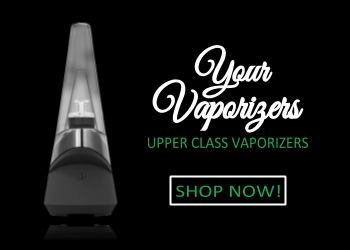 Thanks to the delicate nature of these flavors, the throat hit is quite mild, while the relatively high VG content ensures plenty of vapor at all times. Our absolute favorite from the OPLUS e-liquid line. The flavor goes perfectly together with its name, with the first surprise being the vibrant red color of the liquid. Next comes the mysterious and magic scent of it, followed by an incredibly unique, sophisticated taste ’ honestly, we have never tasted anything like this before. It is more on the sweet side, with very pronounced vanilla notes and hints of different exotic fruit. A very silky and smooth flavor, with a gently bitter aftertaste. 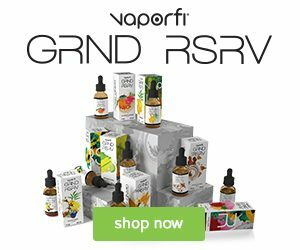 An instant all day vape, especially for sweet flavor lovers! This juice offers you a true oriental experience. Plenty of mint on the inhale, with an aftertaste of plum and dried fruit. While some other fruit notes are also present, we’d like to categorize this as a dessert flavor, as vanilla with a mix of sweet spices is the most palpable component here. Overall, this is another mysterious, dreamy and definitely not an ordinary flavor. Exactly like a sunny summer morning, with the haze rolling through a valley. The name of this flavor is right on point! It is a mildly sweet, delicate flavor with a hint of rose oil. Thanks to the latter part, this one could be described as a ‘floral’ flavor, which is quite a rarity. The rose note also adds a somewhat bitter aftertaste, making the overall profile of the juice less tiresome. A sophisticated and very exotic blend of sweet, sour and spicy, with some additional funky freshness. This is also one of the flavors with a dry, tea-like taste, which intensifies the throat hit and makes it all much more interesting. 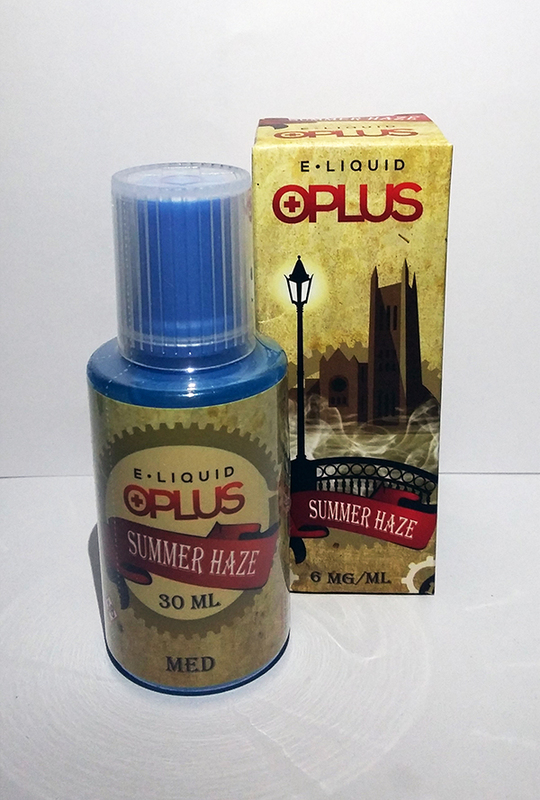 We were very surprised by the uniqueness of this flavor, and it has become our second favorite from Oplus. 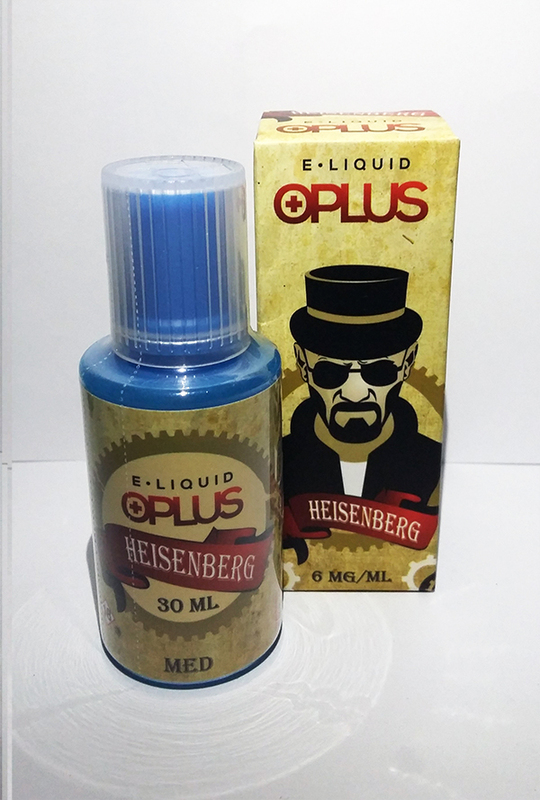 Yes, it might seem a bit too spicy and harsh for some, but hey, it’s the almighty Heisenberg after all! A smooth and silky combination of sweet and sour. Subtle berry/fruit blend in the background, with the blueberry being the most pronounced. Not too sweet, very mild, and can definitely work as an all day vape ’ even for those cloud chasers who prefer tobacco over fruit mixes. However, compared to the rest of the flavors from this line, Pacific Rim seems to be quite bland. A fresh, medium strong menthol flavor with a rich fruit mix in the background. More on the sour side, fresh and exotic. 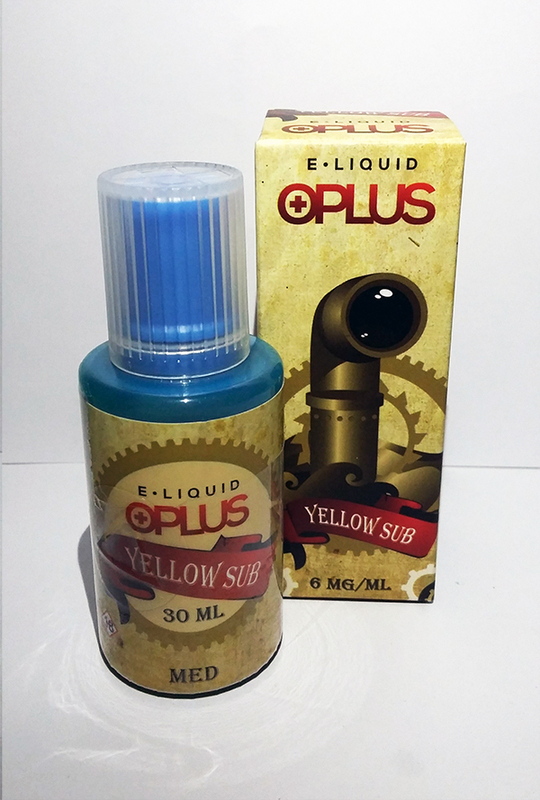 Thanks to the sourness and the menthol, which are both more pronounced on the exhale, the Yellow Sub is truly refreshing ’ just like submerging in water in a hot summer day. This flavor also seemed very pronounced and intense to us. 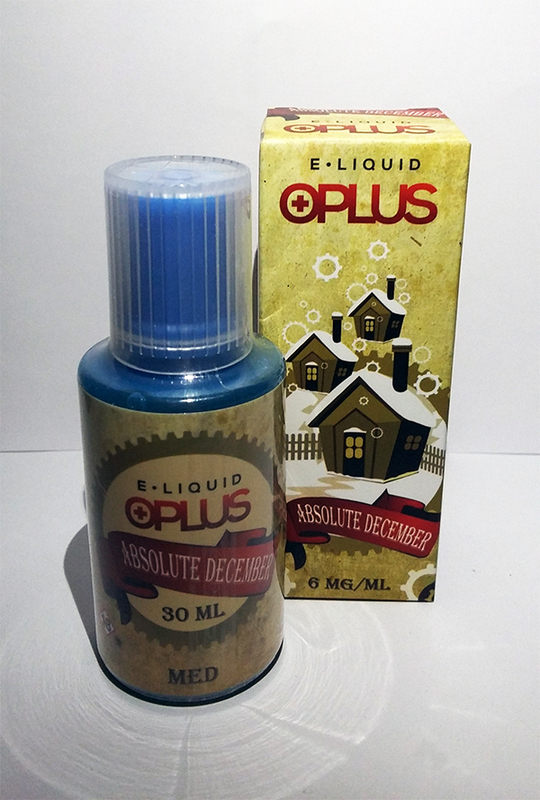 A must-have for menthol lovers! An exceptionally strong menthol flavor with a subtle hint of berries. In fact, the gushing freshness of the menthol leaves the berries almost unnoticeable, although it’s clear that there is something more to the flavor. A chilly winter experience, guaranteed to clear your airways in no time! 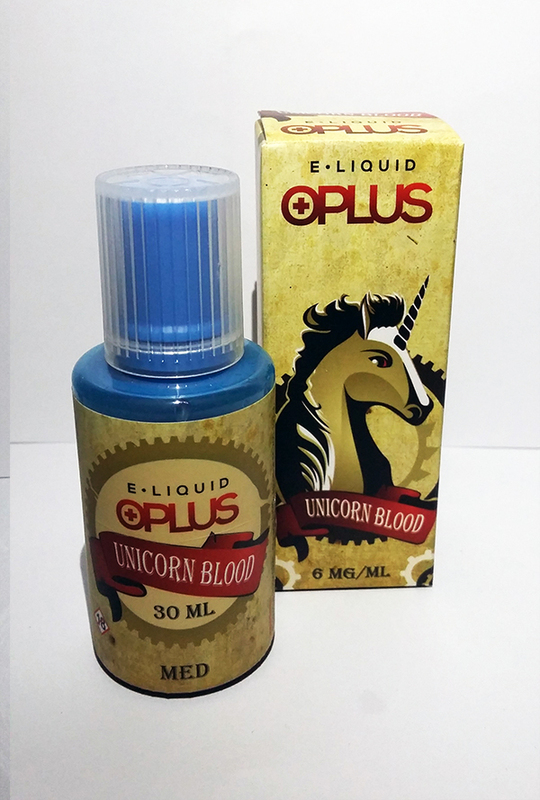 If you were satisfied with the previous version of Unicorn Blood, you definitely must try the New Edition. Thanks to a unique bouquet of coconut, orange, vanilla, cream, cake and peanut, the flavor has become much richer. On top of that, after each hit you will notice a gentle menthol aftertaste. 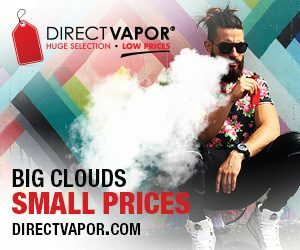 New mix of flavors will definitely bring some new colors to your cloud chasing! 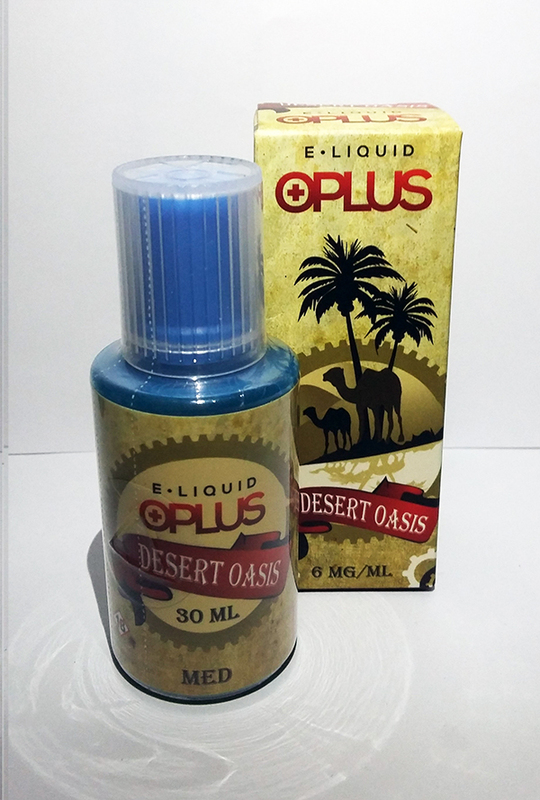 Desert Oasis now has more menthol than the Unicorn Blood. It is an abundant mix of pineapple and aniseed. While the old Desert Oasis was more like a mix of sweet spices, the New Edition is clearly a fruit mix. The pineapple flavor is very intense, but it is accompanied by a subtle menthol which will not let the sweetness bother you. Without any doubt, this is definitely not something ordinary and is very worth a try! 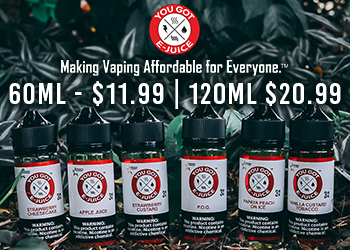 If you’re looking for something completely new, this e-juice is just in time for you! 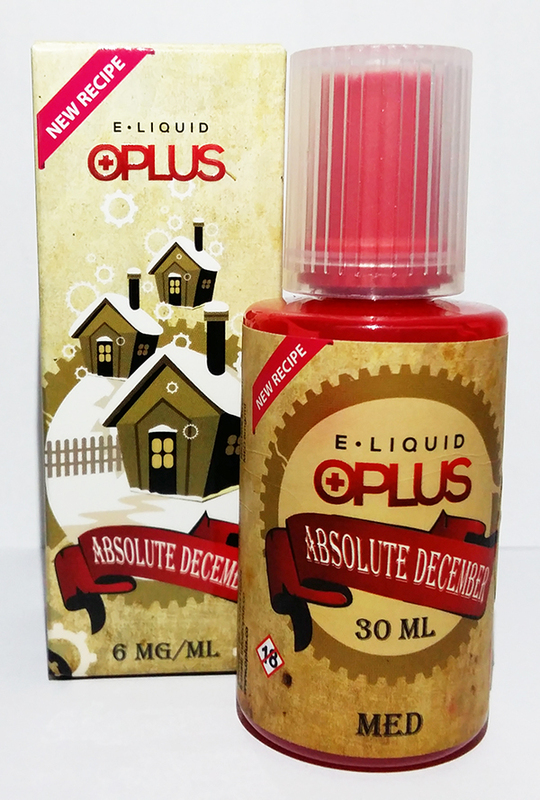 This flavor is completely different than the previous Absolute December. As the manufacturer states, in the new blend, the strong menthol meets a mix of caramel, kiwi, melon, menthol and even cucumber. Yes, you read the latter correctly ’ and you can definitely taste it in the mix! 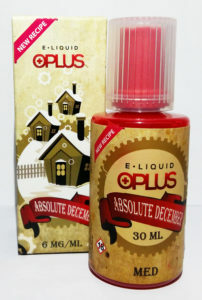 So if you are bored of common flavors, go ahead and try out the Absolute December New Edition from Oplus!